Frank Denison, the founder of Broward Marine, started his yachting career by buying boats on spec, making the necessary repairs, and then reselling them. In fact, “Mr. D,” as he was known to everyone, is credited with installing the first diesel engines in a yacht in the mid 1930s, in Benton Harbor, Michigan. 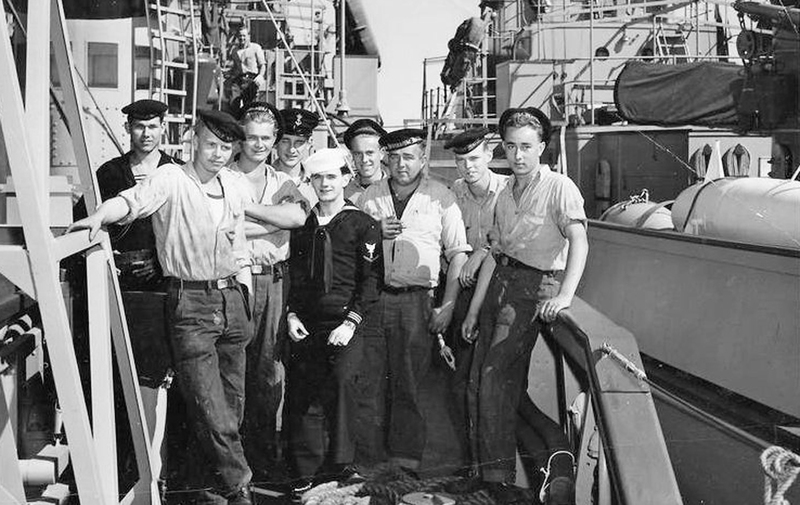 In 1948, while on his honeymoon with his wife, Gertrude, Frank bought the Fort Lauderdale shipyard Dooley’s Dry Dock, which had become a defense contractor during World War II building PT boats. Frank renamed the yard Broward Marine shortly after. In 1954, and for the next four years, during the Korean War, Frank Denison landed a large United States Navy contract, with the first flight of four, 144′ wooden minesweepers, for the Royal Dutch Navy under a NATO contract. 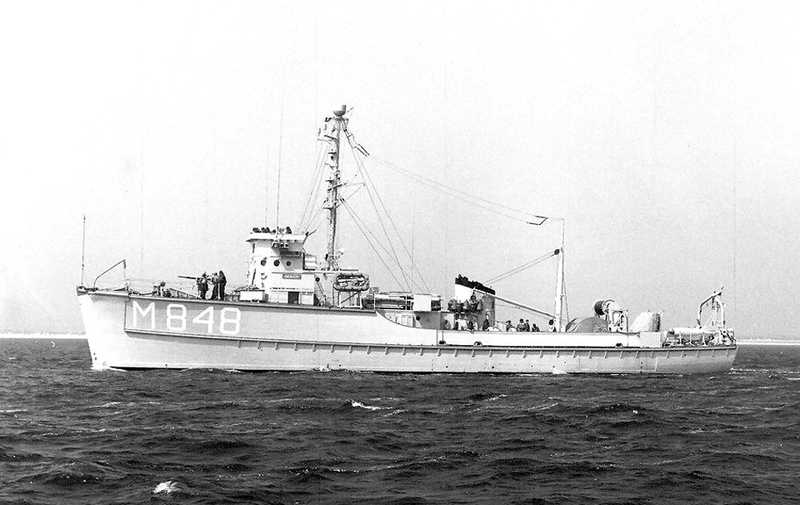 Broward Marine subsequently added seven more AMS-Class, 173′ Minesweepers, for the U.S. Navy. At the height of the Minesweeper program, Broward Marine became the largest private employer in Broward County, Florida. 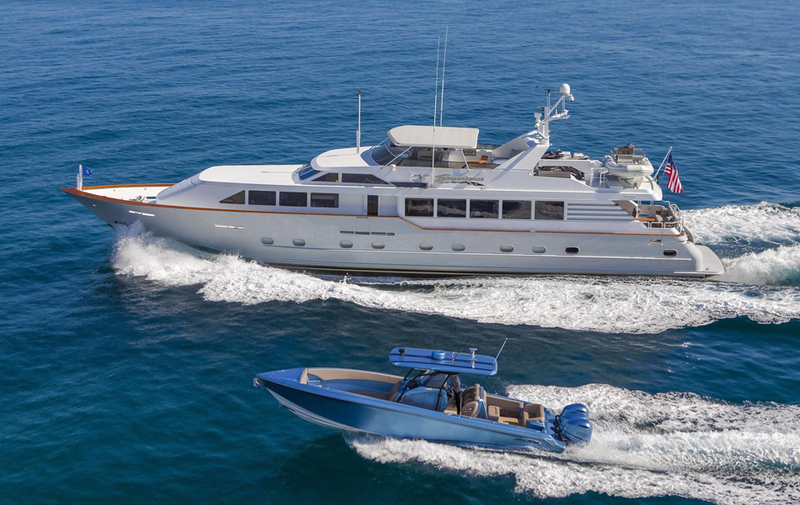 After the demand for minesweepers dropped, thanks in large part to the conclusion of World War II, Broward Marine shifted its focus back to building custom yachts. The launch of Alisa V established Broward’s position in the world of megayacht construction, and the vessels that followed were the start of a tradition of building wooden motoryachts based on the timber lamination techniques. 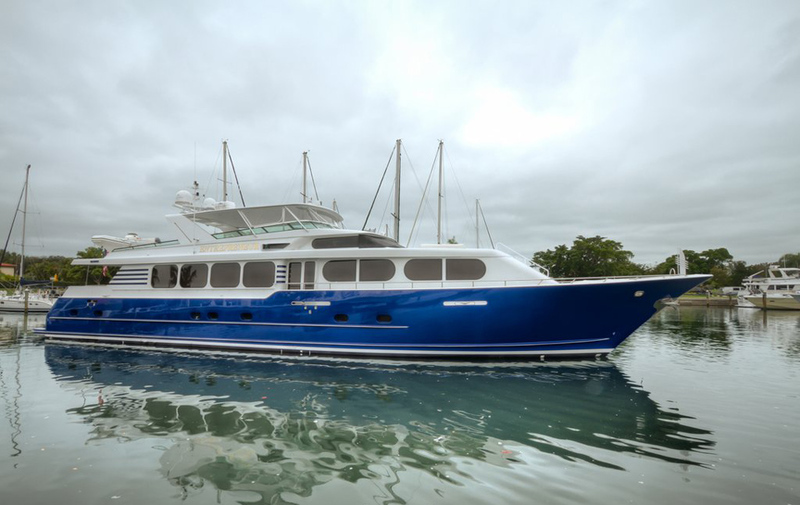 Broward Marine began building some of the finest yachts for the world’s premiere yachtsmen, such as the Jonathan III built for Harry Blum, the founder of Jim Beam Distilleries. In those days, few yacht builders in the U.S. could consistently build quality boats over 50′. As he built the organization, Frank Denison challenged his customers and associates to “Demand the Finest,” as Broward’s slogan announced, while Gertrude started “Yacht Interiors,” which became famous in its own right for outstanding interiors for Broward Marine. 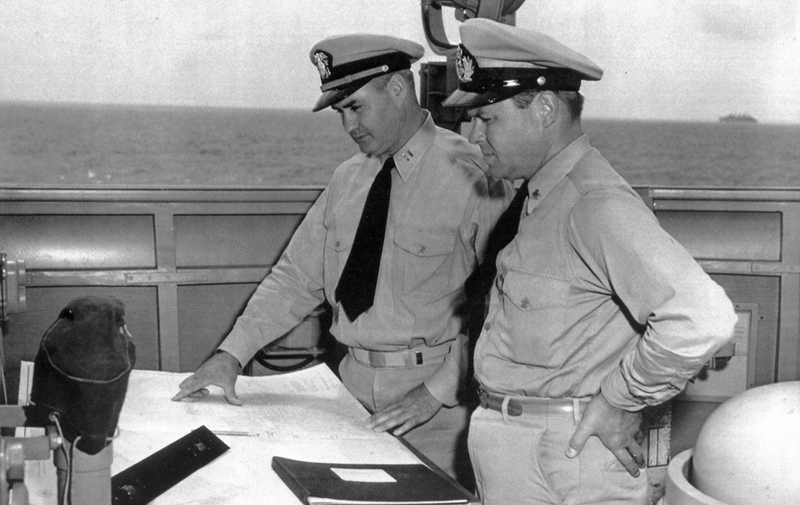 Mr. D. and his design team developed hull designs that became known and respected for being sea kindly and seaworthy, as well as efficient and beautiful. The Denison family was proud of the fact that no two Broward yachts were the same, and said: “If you build two boats the same, you haven’t learned anything.” That reputation for quality has endured for over 60 years. With the beginning of the 1960s came an increased interest by yacht owners in the quality of interiors and the need for interior design. To meet this demand, Broward and Gertrude Denison established Yacht Interiors, which became one of the world’s first yacht interior designers. Some notable examples are Jonathan III of 1959, The Dorisam of 1963, and The Heather of 1965. As the '60s came to an end, Frank Denison noticed a trend away from wood to other materials such as aluminum and fiberglass. Seizing on this trend, Broward moved quickly and adopted aluminum as its material of preference, even at the expense of abandoning two wooden vessels that it had under construction. 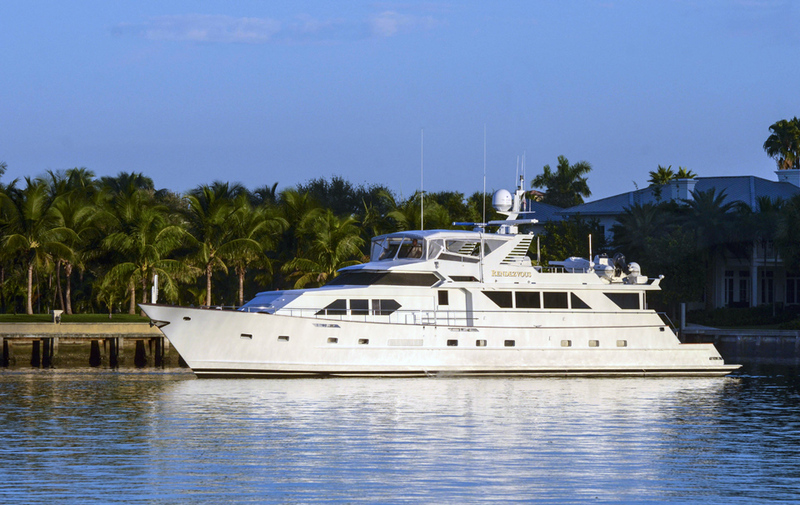 By the mid '70s, Broward was in full production of an all-aluminum series of motoryachts. Another first took place in 1973, when Broward Marine developed the first turbine-powered yacht, the 87’ Evon. In 1976, construction began in Saugatuck, Michigan on Broward’s Michigan boatbuilding operation. In 1978, the first Michigan-built Broward, Brownie’s II, was launched. 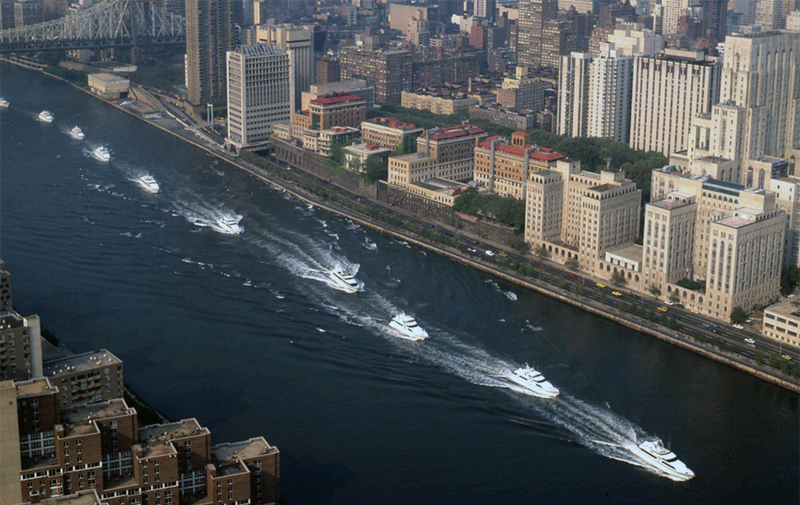 Operating two boatbuilding facilities allowed Broward to complete between 6 and 8 vessels per year with as many as 10 to 12 vessels under construction at any one time. 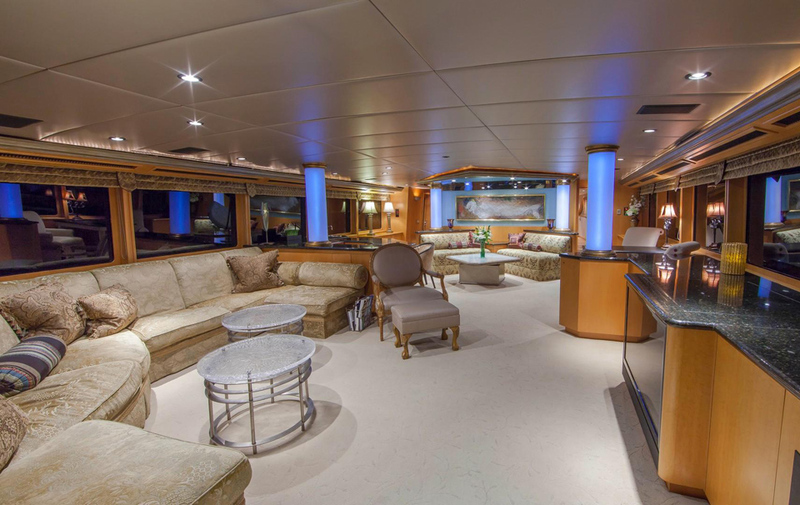 Innovations in yachting continued rapidly in the 1980s, as Mrs. Denison designed the first-ever “country kitchen” galley, which remains an extremely popular feature on yachts today. Also, in 1983, Broward built the first ever yacht with triple diesel engines in the 92’ JERVET. By the late 1980s, another Broward innovation was on the drawing board: the 112’ Britannia. Her triple Detroit diesel 16V92 engines with two outboard engines utilizing variable pitch Ulstein drives and the center engine, powering a Riva Calzoni jet drive, powered her ahead at an unthinkable 43 knots. The early 1990s saw the commissioning of Britannia, then Pegasus, a 130’ triple engine tri-deck. By the early 1990s, Frank Denison was looking to go larger, and he accomplished this with the 1996 156’ Bubba Too. 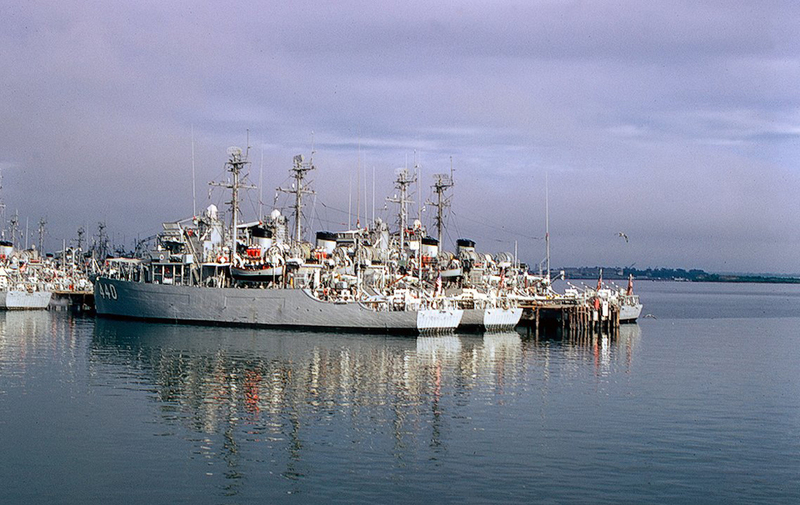 At the time Bubba Too was commissioned it was the largest U.S.-built aluminum vessel. 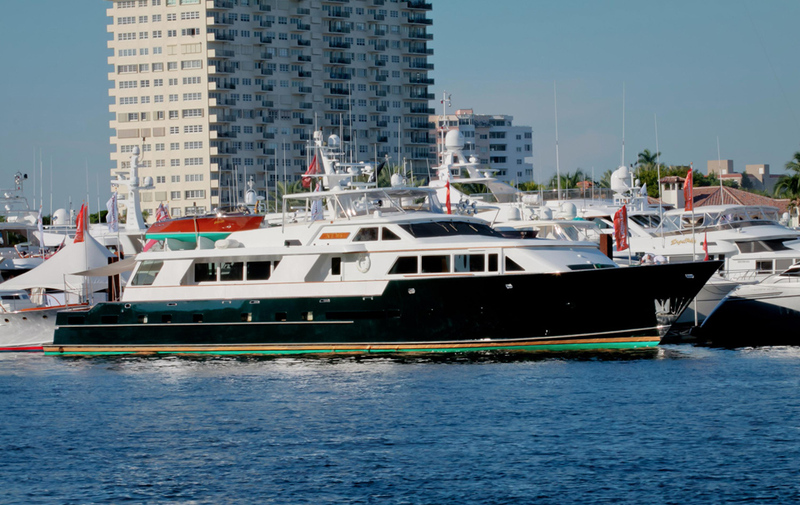 Broward continued through the '90s and into the millennium with vessels like the 1999 Cocoa Bean, the 2000 Aquasition, the 2001 London Lady, the 2002 Sigrun, the 2003 Lady Nancy, and up to the launch of the 2005 Soulmate. 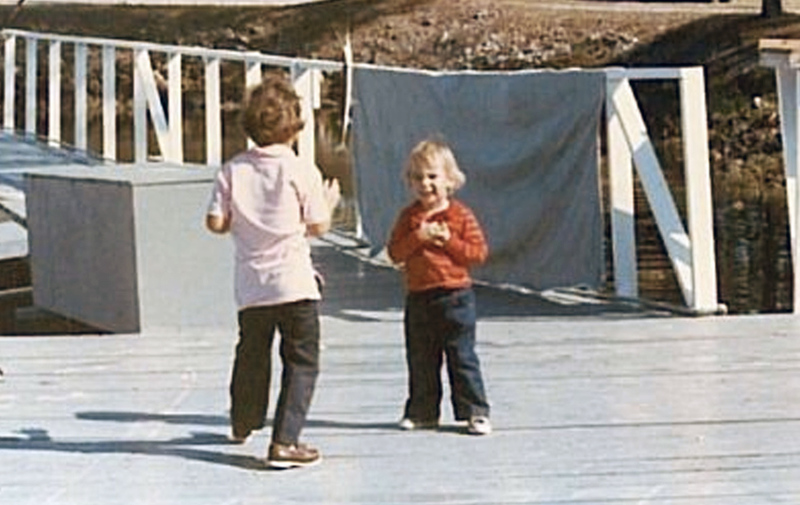 In 1971, Denison’s oldest son, Christopher (“Kit”) Denison, joined Broward and immediately started to build boats, first wood, then, in 1973, in aluminum. 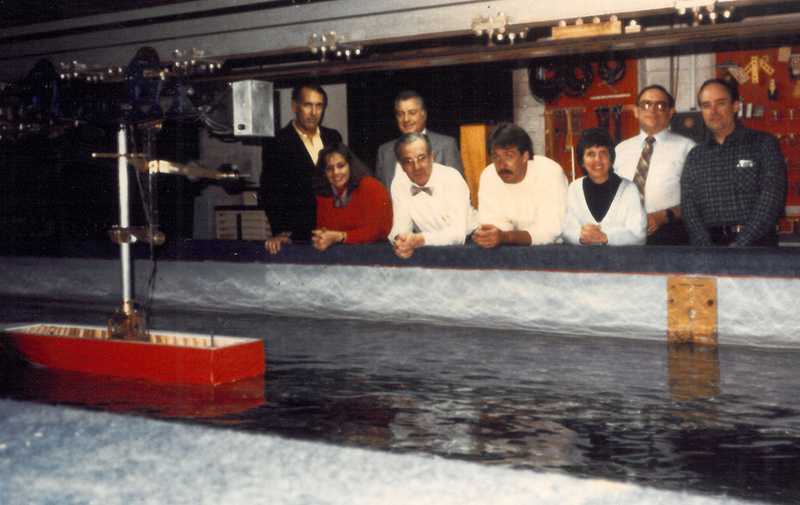 The production started to increase from one or two boats per year to ten a year in 1983. 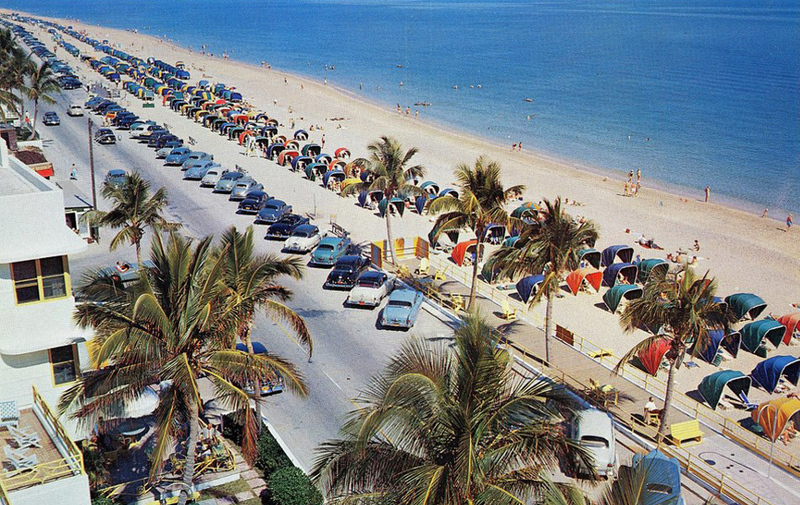 During that time, Broward became known for modern styling, several new hulls were developed, and the workforce grew from 50 to over 250 employees, with annual revenues approaching $20 million. In 1977, Broward started a new plant in Saugatuck, Michigan, to take advantage of the experienced and talented workforce in that area. The Michigan facility became so efficient that it accounted for over 40% of all the Browards build after 1978. 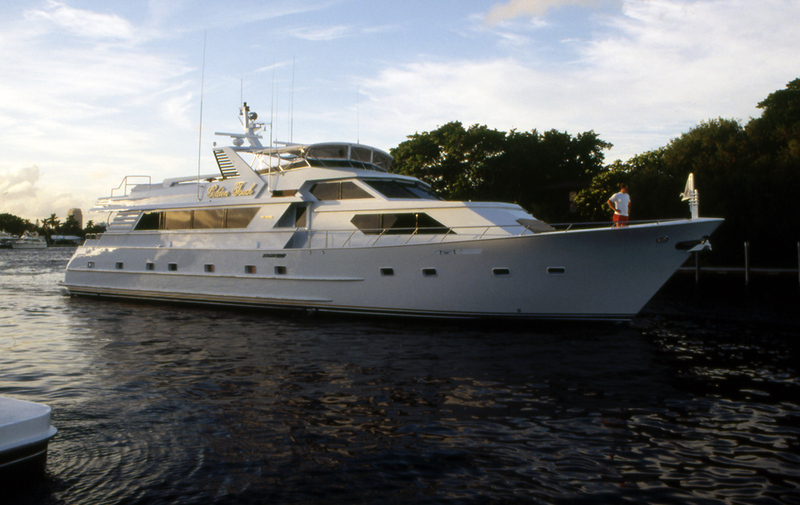 In 1983, Kit left Broward to start Denison Marine, which became known for the largest number of high speed (30 knot plus) yachts over 100 feet, with the development of new, tank-tested hulls and modern designs by Joe Langlois with innovative drive systems, such as jet and surface drives, which changed the face of the yachting industry. 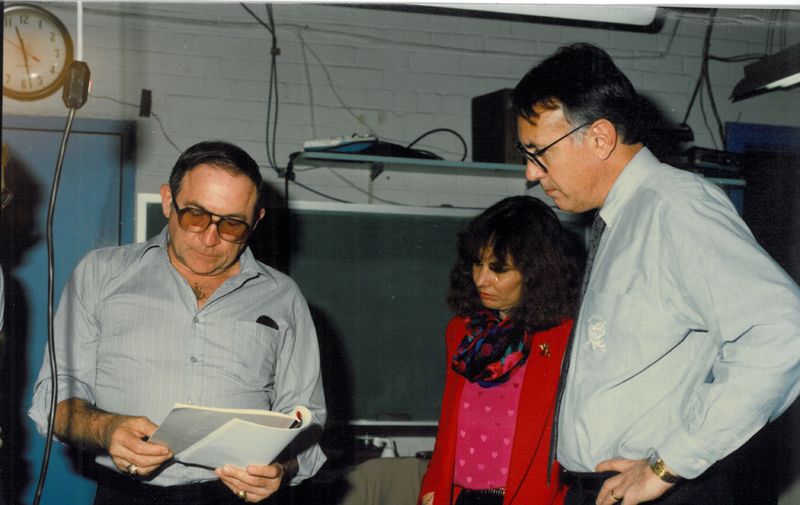 Equally innovative production techniques were developed by Carl Bischoff at the modern Dania Beach facility with Ann Denison in charge of creative interior and space planning. In 1975, Denison’s second son, and his namesake, Franklin A. (“Skip”) Denison, took the reins of the shipyard’s service and repair business and grew the revenues from under $1 million to over $5 million in 1985, making a substantial profit for the company. In 1986 Skip left the family boat business to start his own company, Skipper’s Oil. In 2008 Skip returned to his first love, yachting, when he joined the yacht brokerage business at Tower Marine in Saugatuck, where he was the top salesman. 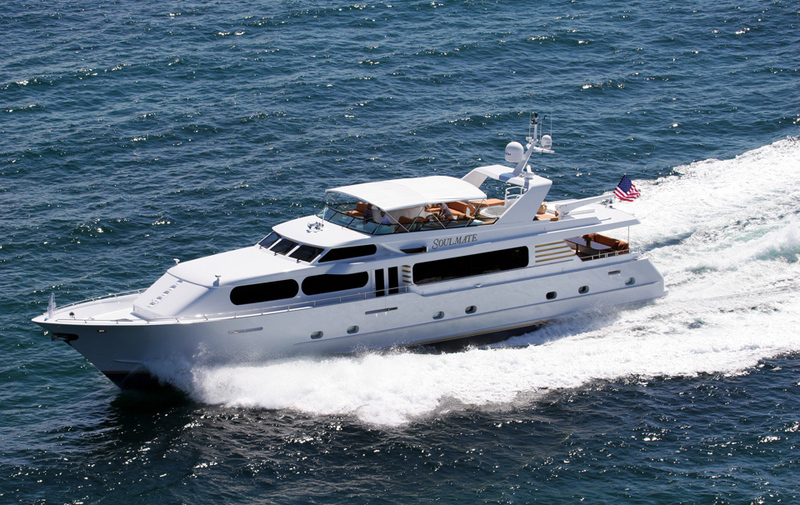 Skip later joined Downeast Yachting and was responsible for selling new Sabre Yachts and Back Coves in West Palm Beach, Florida, and Michigan. Skip joined Denison Yacht Sales in 2012, specializing in the sale of superyachts over 80', Downeast style yachts, express cruisers, center consoles, sportfish, and of course, brokerage Browards. 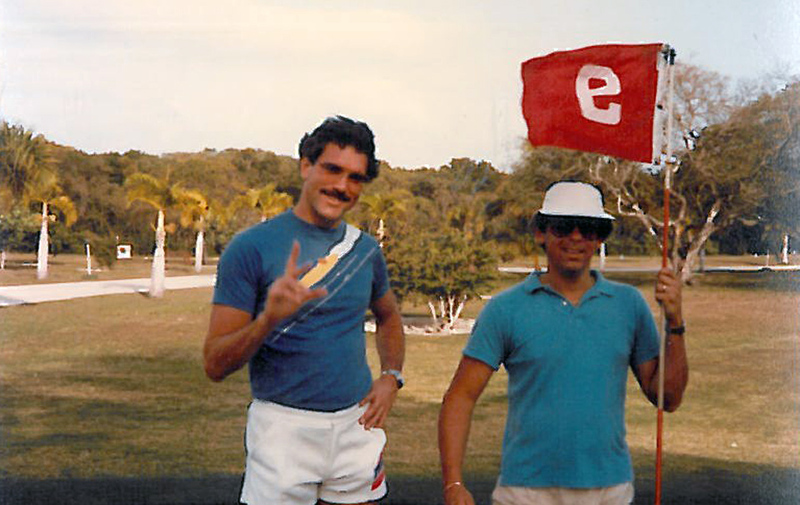 In 1983, Kenelm (“Ken”) Denison, the youngest Denison son, started working at Broward. Ken started to make his own contribution to the company’s legacy with some additional new designs and a series of well-known advertising programs, including “It Must Be a Broward!” Ken started the perennial Broward Rendezvous and built some of the best known yachts in Broward’s long history. In the late '90s, Ken started his own yacht brokerage business, Denison & Daves, which sold fine megayachts all over the world until joining Denison Yacht Sales in 2016. Bob Denison, born and raised in Fort Lauderdale, spent much of his childhood around the Broward Marine and Denison Marine shipyards with his brothers, Chris and Eddy. Bob has experienced nearly every level of the yachting experience, from working as a laborer at the yard to helping with boat shows. After graduating from the University of Miami, Bob worked with two visionary entrepreneurs in e-commerce and aerospace. These experiences helped shape Bob's knowledge of internet marketing and creative management strategies. 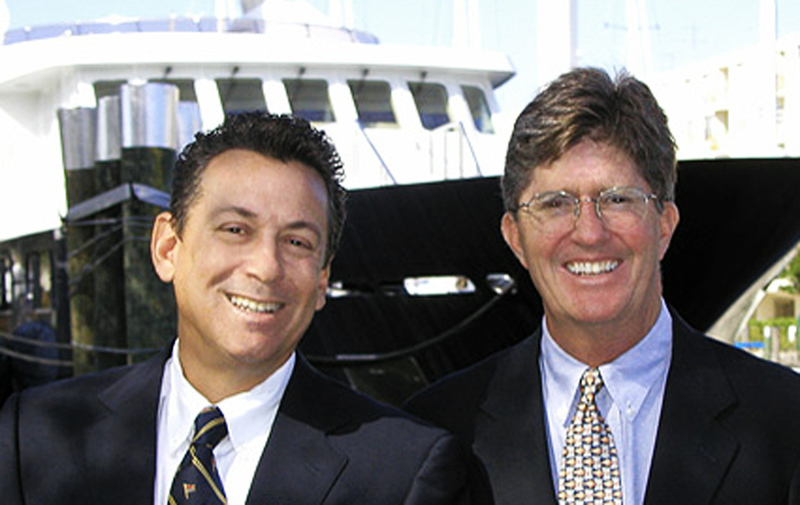 In 2002 Bob took the helm at Denison Yacht Sales. Since then, the firm has grown steadily, including new offices and new boat representation, with the support of his father and uncles and Denison’s more than 100 yacht brokers. Bob's approach is simple: Focus on supporting your brokers, rather than competing with them. In 2005, Bob stopped wearing the hat of yacht salesman and started focusing on marketing and management. 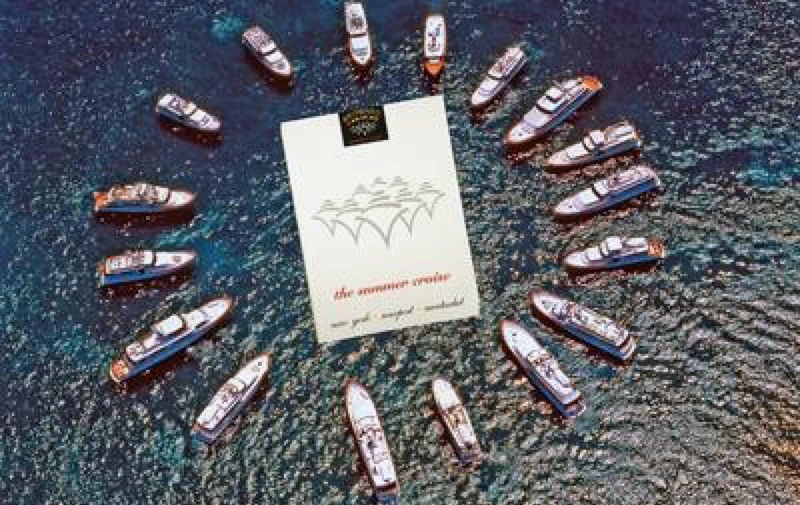 The fruit of this philosophy is represented by the excellent and diverse group of dedicated yacht brokers currently serving clients at Denison. Eddy is the son of Kit Denison. From an early age, Eddy spent summers working at Denison Marine sweeping the stock room with brother Bob, helping out around the yard doing any odd jobs that paid enough to hit the snack machines. Eddy attended Arizona State University and University of Miami, where he graduated with a Bachelor’s Degree in History and a minor in Secondary Education. After college, he attended the San Diego Golf Academy in Chandler, Arizona. Five years into his golf career, a freak sneezing incident ruptured 3 discs in his back, sidelining him indefinitely from teaching or playing golf. Eddy then opened and spent the next 6 years running a dance studio with his wife. He joined Denison in 2013. 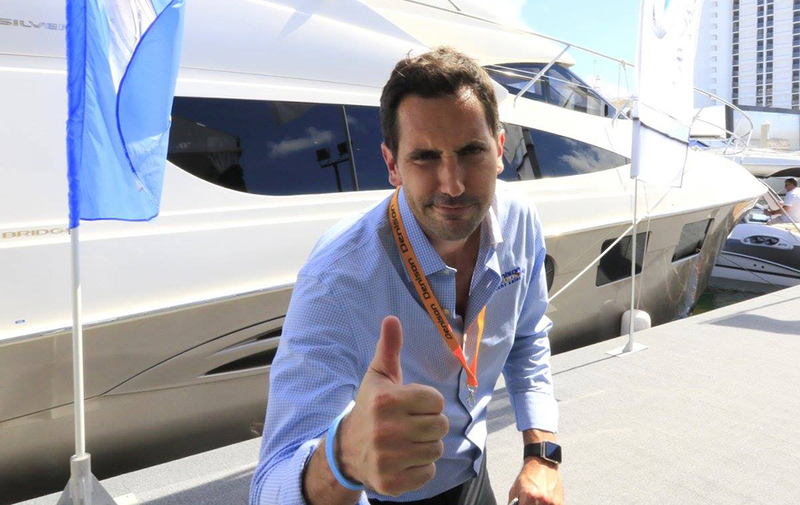 Eddy hopes to continue the Denison tradition in the yachting industry and pass along his knowledge to his children. 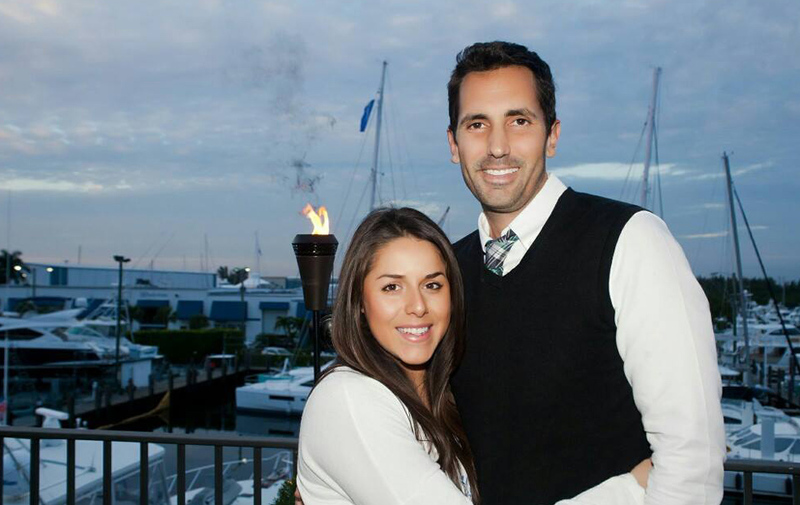 Eddy is married to Ariann (choreographer for the Miami Dolphins Cheerleaders) and they have three lovely children, Maia, Jaxson and Caden. 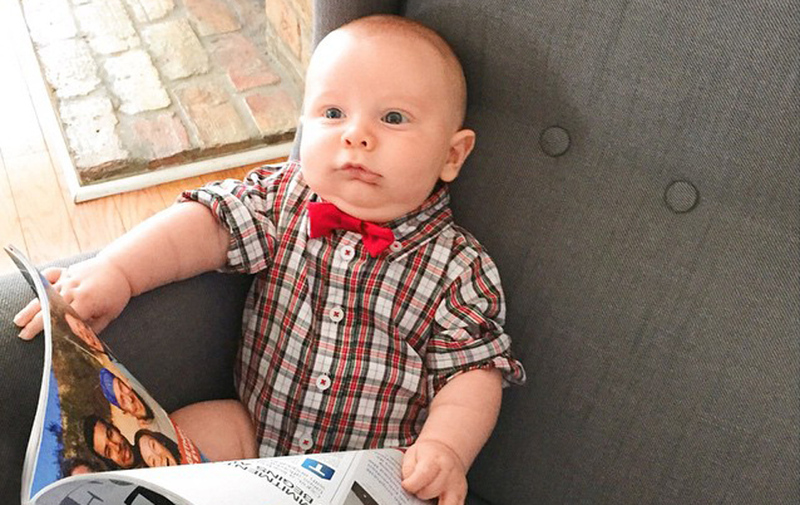 Rivers Winslow Denison was born on December 21, 2014. He doesn’t know much about boats yet but is eager to learn. Rivers spends most of his days working hard on the important things in life, such as eating, pooping and trying his best to make his mom happy.